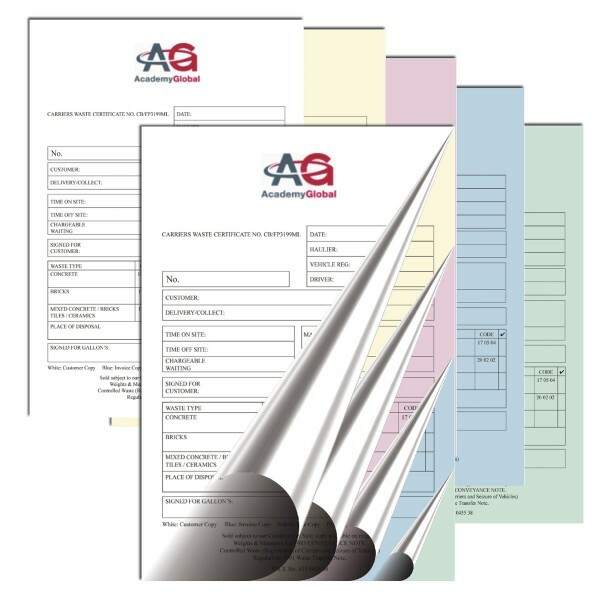 5-Part NCR forms are printed as per the business’s needs and requirements for the printing solutions. Printing Carbonless papers with sequential numbering are commonly in use by big businesses and organizations. These NCR forms come on standard or special thick carbonless paper where you can get 4 additional copies of your invoices, bills, vouchers and receipts. 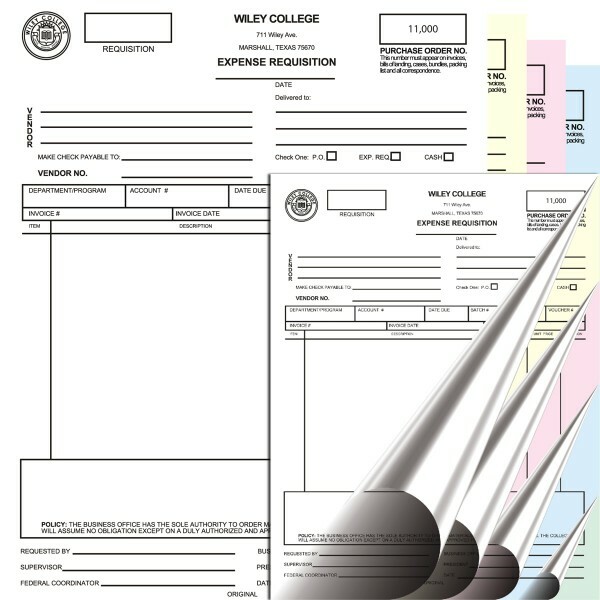 5-part carbonless forms are really very affordable option to get multiple copies of different forms simultaneously. They are specially designed to service the businesses with lesser copiers and printers. 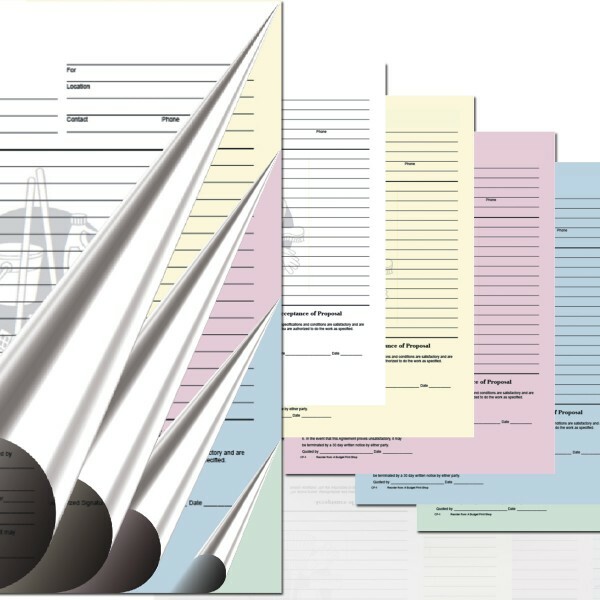 A compared to traditional carbon paper, ncr forms provide quality photocopying facility against very low cost. Therefore, you can find them facilitating companies in invoice making, credit notes preparation and form filling. 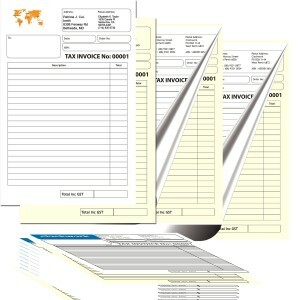 These are an easy solution for immediate copying and companies eagerly print them to obtain cost and time advantage. 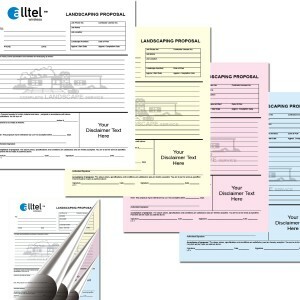 RegaloPrint, being the optimal quality printer, offers custom carbonless forms printing services. We provide you customized solutions with all available options to align them according to your needs. For making your ncr forms outstanding we at RegaloPrint use state-of-the-art printing mechanism, we work to deliver your order within a record time. We have comprehensive list of products in our product line and use latest printing processes that deliver quality results. 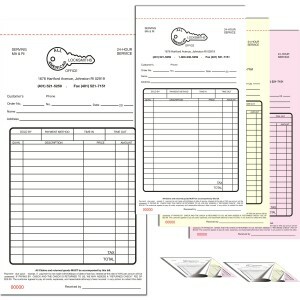 You can place the orders of NCR forms in various sizes like 5.5" x 8.5", 8.5" x 11" and 8.5" x 14". 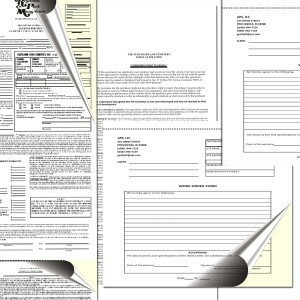 Multi-page carbonless forms like 5 part forms are very useful for various professional needs. Hard and soft paper stock like lb20 is used for printing your forms. 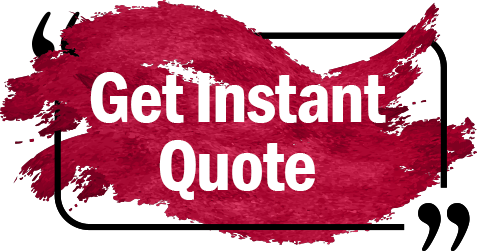 Therefore, whether you are printing invoice books, or receipt books; we give you optimal quality products that deliver striking results. With every order you make, RegaloPrint gives you FREE customization, samples, quotes, proofreading, design revision, handling and product shipment to your doorsteps.